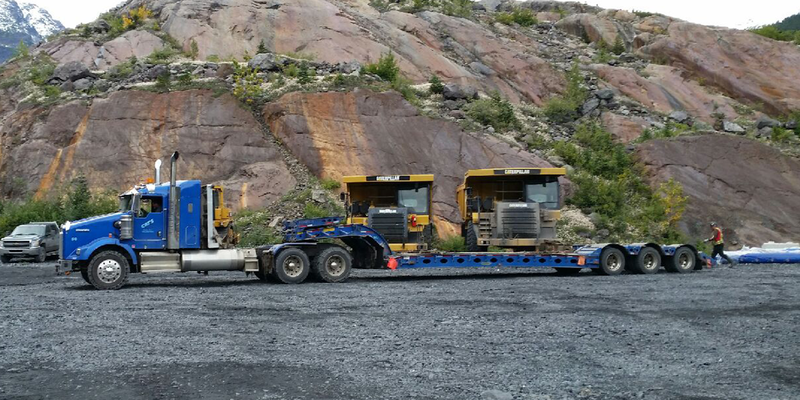 Heavy Haul Okanagan | Services | Cats Heavy Haul Ltd.
With our tractor service, we haul a range of equipment for the mining and construction industries, including asphalt and crushing plants. We provide heavy haul service and transportation of over-dimension loads. All of our trucks carry over-dimension signage and floater plates, and we have trailers up to and including 9 axles. We can also provide in-house pilot services.